Marleen joined the sales division of Ucamco in 1990. She took a two year break from that departement to play an active roll in the implementation of the new ERP software. Upon completion she returned to the daily operations, as customer care manager. 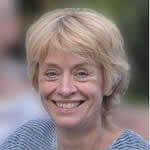 In 2008 she became Operations Director. 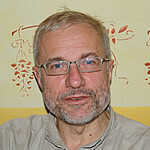 Luc joined Barco ETS in 1988 as a software application engineer. 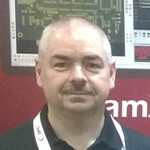 After a stint in sales in Europe he moved to the United States in 1995 to represent Ucamco’s interests in North America. 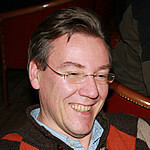 Luc has a Masters degree in Industrial Sciences (Chip Design) from Hogeschool Hasselt, Belgium. 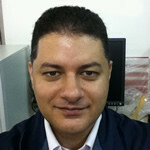 Arash started as sales/support engineer for Barco ETS at ACT in Japan in 2000. 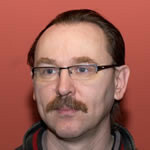 He then became Software Support Manager Asia for 3 years and together with Rik Vandekerckhove built locally fully functional independent software support teams throughout Asia. 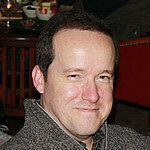 Since 2010, he has been working as Director Japan for Ucamco Japan. Arash both graduated from Fukui University and pursued graduate studies there under a Japanese Government Scholarship. 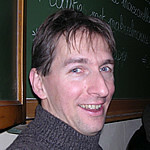 Rik joined the company 25 years ago as Software Instructor, later as Product Manager. 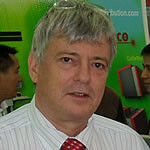 He was leading the Asia Pacific area for about 17 years. Today Rik is leading the emerging area sales .